Older adults and their caregivers should obtain the lifesaving medication naloxone, or Narcan. Prescription medication overdose is receiving much-needed attention in the news, but it’s time that we take a closer look at how seniors are affected by this national epidemic that claims the lives of 46 people in the United States each day. At Tuesday’s Maine Summit on Aging at the Augusta Civic Center, the focus was on Maine’s own seniors. As we all know, Maine is the oldest state in the nation, with the U.S. Census Bureau projecting that one in four Mainers will be older than 65 by the year 2030. It is our responsibility and our privilege that we do all we can to ensure our seniors age in dignity and safety. In that spirit, we should talk to older Mainers and their families about prescription medications and reducing the likelihood of accidental overdose. Many of us, both younger and older, depend on appropriately prescribed medications. We take these medications correctly, monitor our symptoms, meet regularly with our physicians and keep our families informed. Despite these kinds of precautions, problems can still arise. Sometimes it’s miscommunication, forgetting to mention an adverse reaction or misreading the directions. Sometimes medications interact in unexpected ways. Sometimes we accidentally take more medication than was prescribed, and sometimes we do so on purpose. The fact is that prescribing of opioids is on the rise in the United States. The number of painkiller prescriptions today is four times what it was in 1999, while reports of pain have not changed, according to the federal Centers for Disease Control and Prevention. In Maine, 85 painkiller prescriptions are written for every 100 people. Additionally, Maine has one of the highest numbers of prescriptions per person for long-acting and high-dose painkillers. And for our elders — who are more likely than people in other age groups to go to the doctor for pain, more likely to be prescribed opioids as a result, and more likely to be taking a number of different medications for various health problems — there is a rising incidence of emergency room visits for prescription drug overdoses. This trend is alarming. The rate of hospitalization from prescription medication overdose increased fivefold among people between the ages of 45 and 85 between 1993 and 2012, according to the federal CDC. The rate of overdose deaths, meanwhile, is increasing even more rapidly: sevenfold for adults between the ages of 55 and 64 between 1999 and 2013. 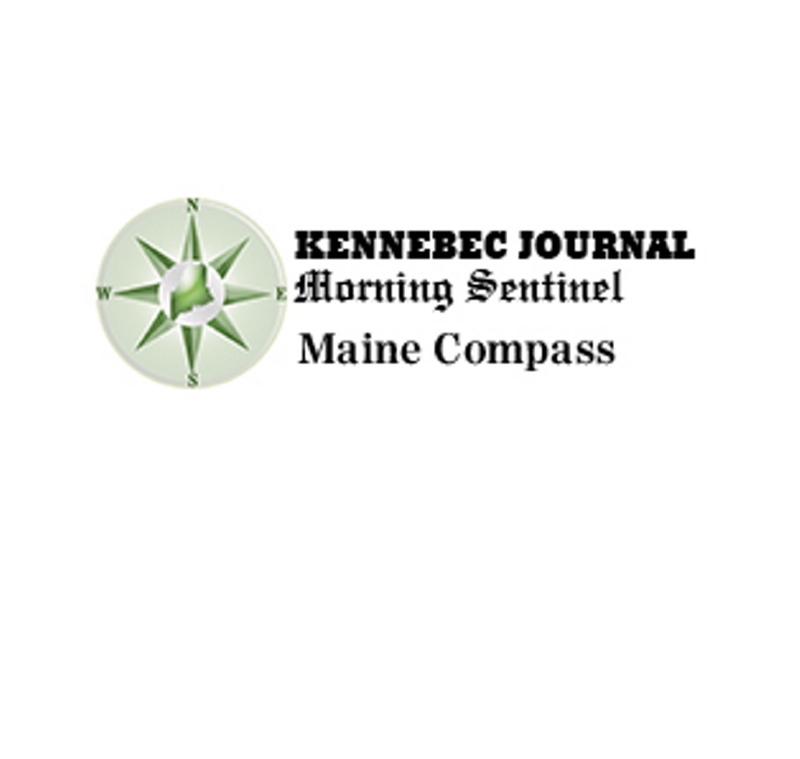 Older adults and their caretakers, however, can take an active role in ensuring that these statistics do not continue to rise in Maine. By obtaining the lifesaving medication naloxone, also known by its brand name Narcan, we can save the lives of older adults. Prescription medication overdose is a focus of an initiative launched by the U.S. Health and Human Services Department earlier this year to combat opioid-related problems. In addition to training that addresses the prescribing of opioids and a more comprehensive approach to treating substance-use disorders, the strategy also includes increasing access to naloxone. When someone overdoses on an opiod (drugs such as oxycodone, hydrocodone, morphine, etc. ), they experience respiratory depression, sedation, decreased level of consciousness, erratic heartbeat, choking or snore-like gurgling noises. Naloxone, which is available in Maine, is a medication used to arrest the overdose. It does not induce euphoria and has no effects if narcotics are not in a person’s system. Older adults taking an opioid — or their caretakers — should ask their physician about a prescription for naloxone. And if a person is taking an opioid for pain while also taking benzodiazepines such as Xanax, Valium or Klonopin, it is even more important to have naloxone at hand. According to the federal Centers for Disease Control, 30 percent of the overdose deaths in 2010 resulted from the combination of opioids and benzodiazepines. The special time we spend with our older loved ones should not be cut short because of an accidental overdose. Let’s keep this lifesaving medication on hand. Rep. Sara Gideon, D-Freeport, is assistant House majority leader.